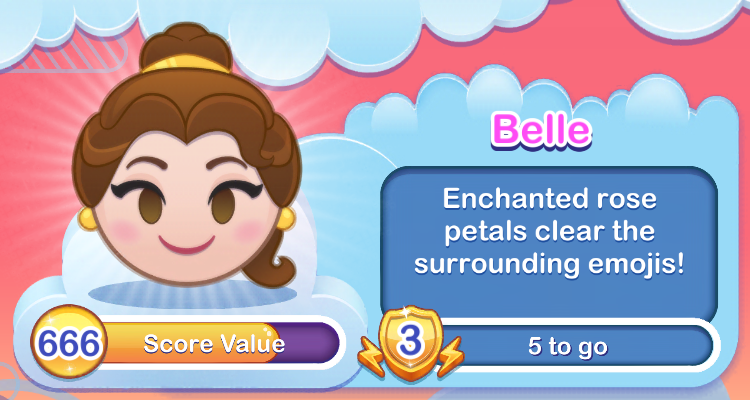 Collect every duplicate emoji from Princesses to win a treasure. 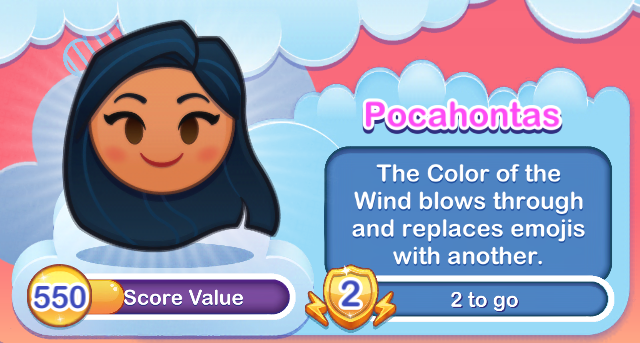 The Color of the Wind blows through and replaces emojis with another. 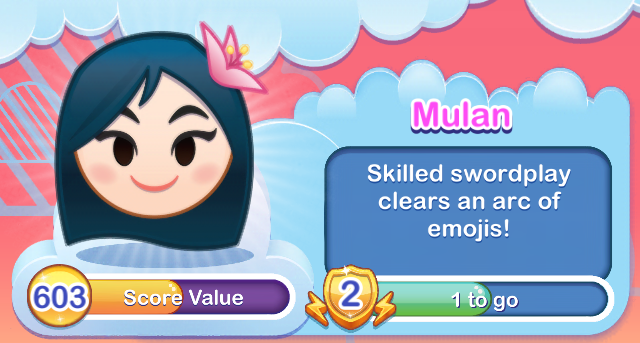 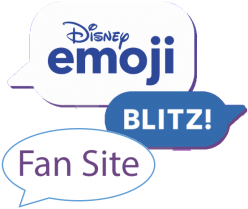 Having returned from just around the river bend, Meeko comes blowing in the wind, taking away emojis.